Throughout the month of October, Lockaway Storage team members across Texas dressed their pets in some pretty creative costumes in the first annual Halloween Pet Costume Contest. After tabulating the judges’ votes, we have chosen this year’s winners! 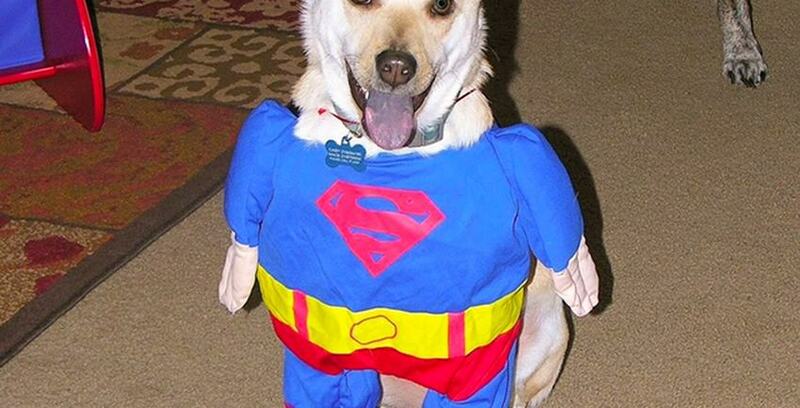 SuperJax won this year’s Lockaway Storage Halloween Pet Costume Contest. Winston was the cutest Teddy Bear and won second place at this year’s Lockaway Storage Halloween Pet Costume Contest. Congratulations to all of the wonderful members of the extended Lockaway Storage team and their owners! We hope you all enjoy these pictures as much as we do! Happy 1-Year Anniversary to Phil Brown!